According to information dug up on AOSP by XDA, Google is working to bring default retrieval of battery information from connected Bluetooth devices. 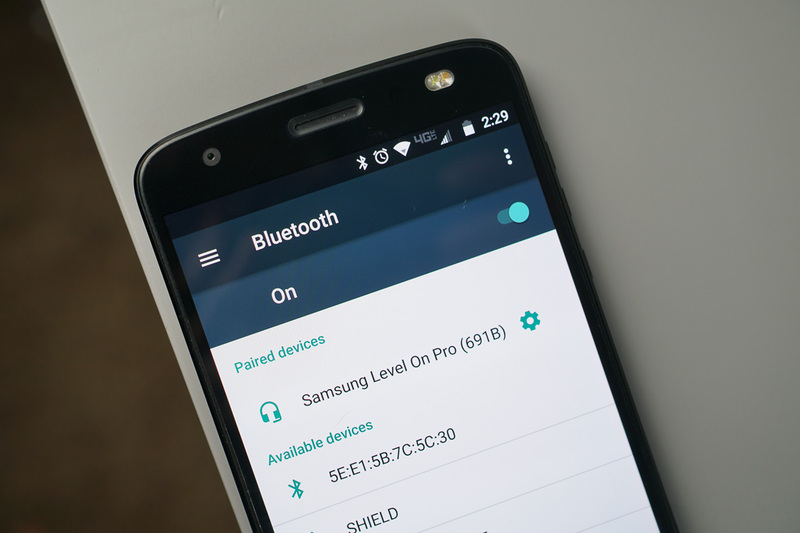 For instance, if you use an Android device that doesn’t already have this feature built in, you’ll be able to check the connected Bluetooth device’s battery levels directly from your smartphone, such as your headphones and any other Bluetooth accessory. Currently, there are a few devices that already have this, like those from Samsung, OnePlus, and LG. However, many others do not, so seeing this pop up in AOSP, meaning it should be standard on all Android devices, is exciting. Considering this is the first we’re hearing of it, and the final developer preview for Android 8.0 has already been released, it’s reasonable to say that this new API won’t be ready in time for Android O’s public release. It could see launch in the next version of Android, though, or even in a subsequent update to 8.0. We don’t have those details yet and Google hasn’t openly spoken about this development.